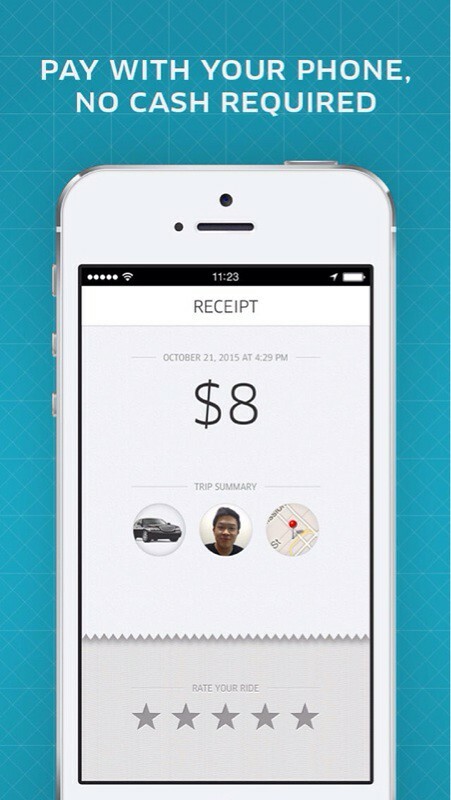 The Uber app has been updated to let you pay for rides using PayPal in five countries. Uber is your private driver in more than 50 cities and 20 countries. ・ Request a ride using the app and get picked up within minutes. 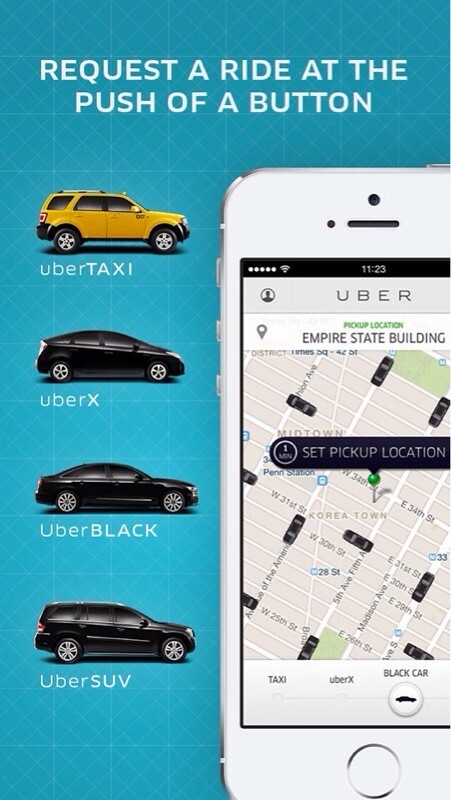 On-demand service means no reservations required and no waiting in taxi lines. ・ Compare rates for different vehicles and get fare quotes in the app. Use PayPal or add a credit card to your secure account so you never need cash on hand. ・ Easily set your pickup location on the map, even if you don't know the exact address. Get connected to your personal driver and check the progress of your Uber at any time. ・ Sit back, relax, and go anywhere you want. We'll email you a receipt when you arrive at your destination. You can now pay for your rides with PayPal in France, Germany, Italy, the Netherlands, and the USA! 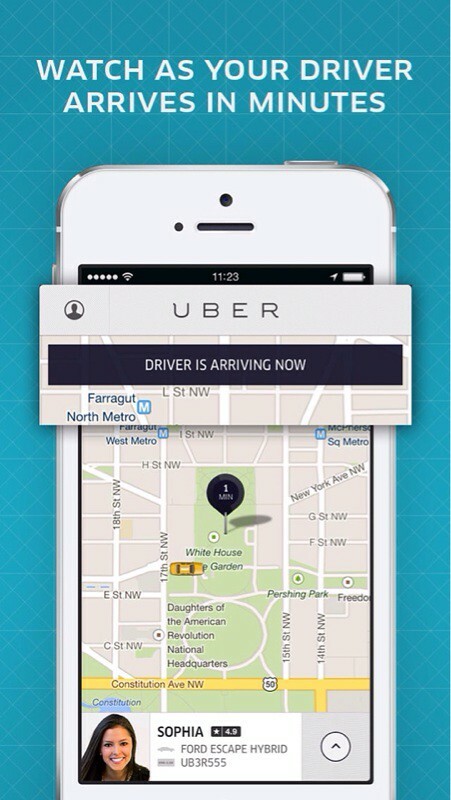 Use PayPal in the Uber app to get $15 off one ride between now and 11/28/2013. 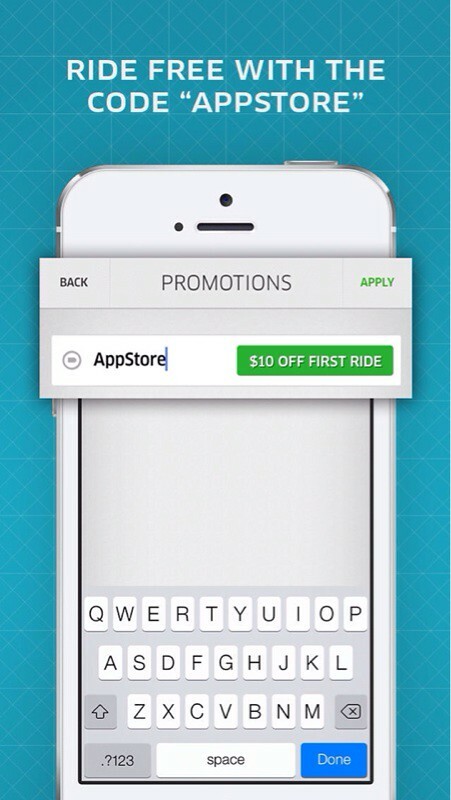 The discount will apply automatically to any ride taken before 11/29/2013 (not valid for uberTAXI trips). 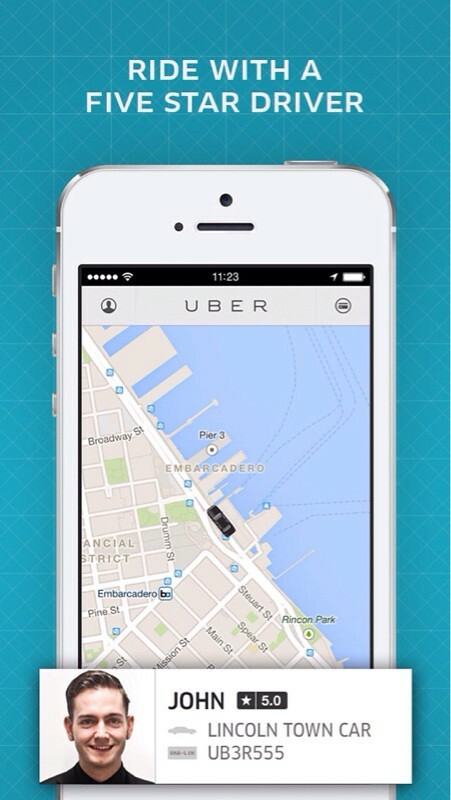 You can download Uber from the App Store for free.